World of Warcraft's next major patch will let players travel to the Tanaan Jungle and undertake new quests. Blizzard has released a new trailer that flies us through the zone. 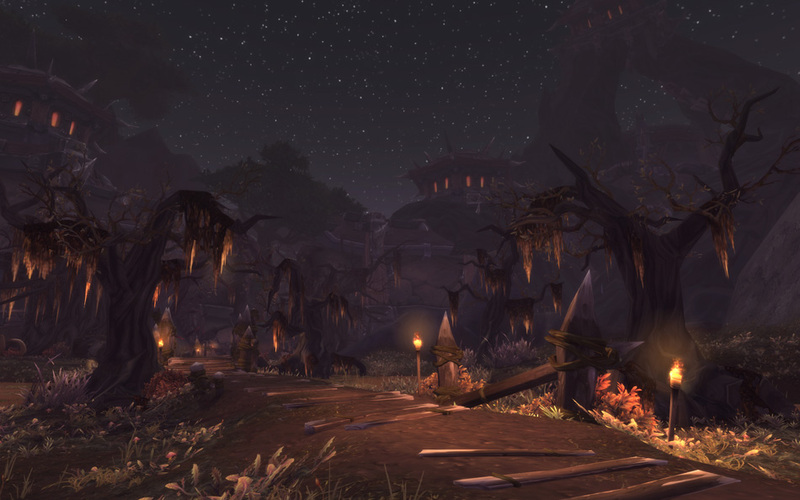 Players briefly visited the Tanaan Jungle in the introduction quests for Warlords of Draenor. This untamed wilderness is still home to a number of Iron Horde camps. However, these orc forces have been corrupted since players last saw them. "Deep within Tanaan Jungle, the manipulations of the warlock Gul’dan have twisted what remains of the Iron Horde into a sinister new form—an army of fel orcs brimming with demonic strength and insatiable bloodlust," Blizzard said in their preview. "Now Gul’dan continues his machinations from inside the seemingly impenetrable Hellfire Citadel, plotting to open a portal for a massive invasion force." Much of the wilderness has been corrupted by Gul'dan's magic and the demons he's summoned. One of the demons he's summoned is Supreme Lord Kazzak. This powerful doomguard, last seen in The Burning Crusade expansion, is a new world boss. You'll need a raid group to take him down and get a chance at his gear. Ironhold Harbor: Stop the Iron Horde's reinforcements from making landfall. Ruins of Kra'nak: Stop Gul'dan's Shadow Council from recruiting the arakkoa. Temple of Sha'naar: Defeat demon-summoning Sargerei in this ruined temple. The Felforge: You'll need to throw a monkey wrench into the manufacturing of fel machinery. 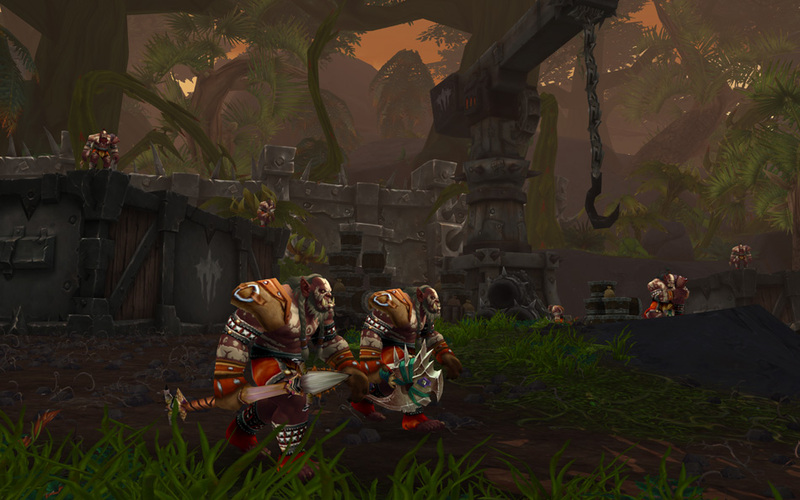 Tanaan Jungle will have many of the open-world activities seen in other Warlords of Draenor zones. While questing throughout the jungle, players can find treasures along with Rare monsters. 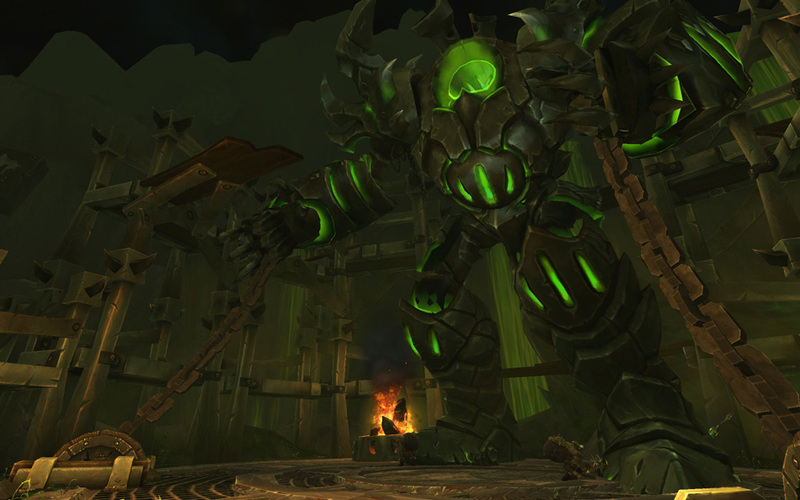 The new zone is included with Patch 6.2, now live on the Public Test Realm. The update will also introduce updated versions of old dungeons, a Katy Perry reference and more. No release date has been announced by Blizzard yet, though.